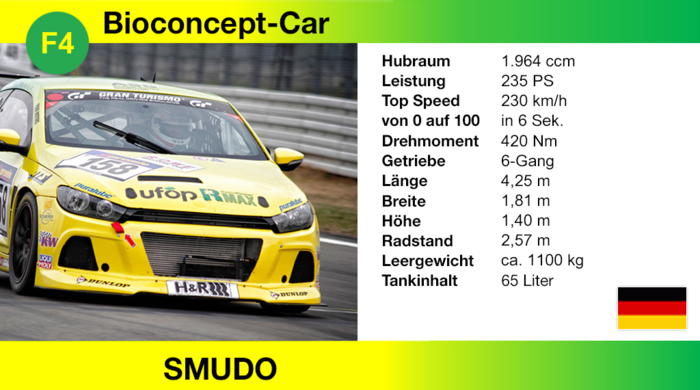 The future of mobility is green – that is the firm belief of the IfBB, Smudo, celebrity racer and lead singer of the German hip-hop band “Fanta4”, and race team Four Motors. The goal of the joint “bio concept car” project is to develop bio-based components for racing. The project is sponsored by BMELV/FNR.